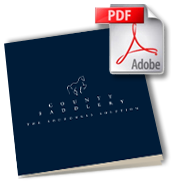 Recommended by leading riders, breeders and veterinarians specializing in Icelandic horses. 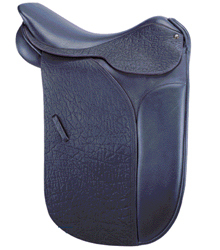 This saddle has set a completely new standard in Scandanavia for fit and comfort. Never before have riders in this sport experienced the quality and design now available to them in the County Icelandic. A great saddle for a great breed of horse and a great ride for their passionate owners. For a FREE PHONE Saddle Fitting Consultation, click here or call 877-41-HORSE to speak with a representative.